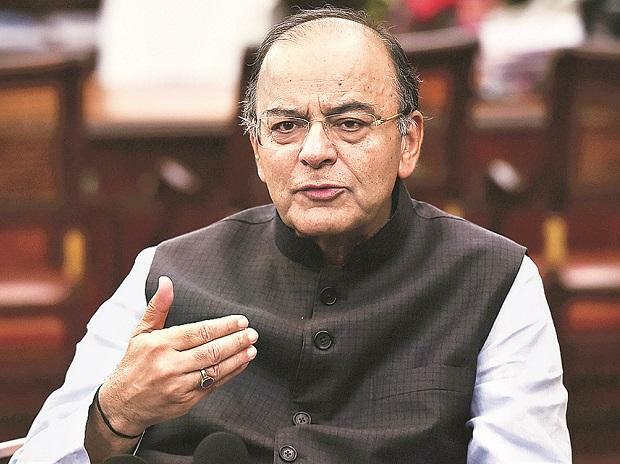 Finance Minister Arun Jaitley Thursday said fake campaigns of ‘compulsive contrarians' on three issues – the Hindu terror theory, the Godhra incident and Nirav Modi case - were busted in a single day. “…a fundamental difference between truth and falsehood is that truth holds together and falsehood falls apart. To each fake campaign of the 'compulsive contrarians' over a period of time, ultimately the truth has prevailed. Either it is the electoral mandate or the judicial process which gives the final verdict,” Jaitley said in his blog titled ‘Three Fake Campaigns Busted in a Single Day.' Jaitley said Nirav Modi started cheating the public sector banks in 2011. Nirav Modi's crime was detected in 2018 by the banks and investigating agencies under the present government, Jaitley said, adding that Modi's assets have been frozen, are being auctioned, criminal prosecution against him has been filed, recovery action for the dues owed to the banks and creditors are being pursued.